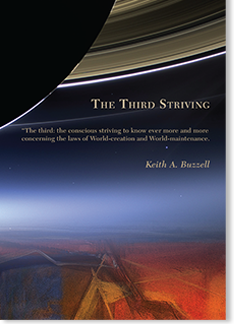 own search with what Keith brought to the world of Work: through understanding the Laws of World-creation and World-maintenance, the digestion of our three foods and the three-brained beings potential for harmonious development. The exactitude of the call to “Take the understanding of the East and the knowledge of the West—and then seek” is deeply influencing many of the contemporary generation of students of the Gurdjieff teaching. 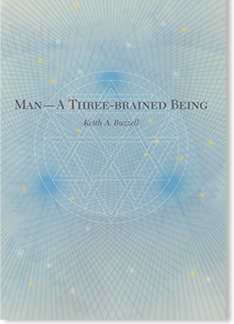 Dr. Keith Buzzell is one of the pioneers, discovering and sharing the relationship between these two seemingly disparate views of human potential. 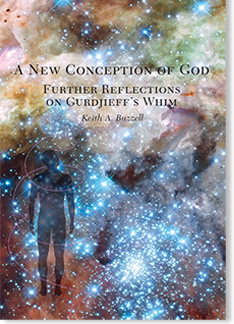 A collection of essays offering new perspectives on Gurdjieff’s concepts of Kesdjan and higher being-bodies, Kundabuffer, the enneagram, involutional and evolutional law, perpetual motion, and ‘hydrogens’ relative to the scientific discoveries since Gurdjieff’s death. 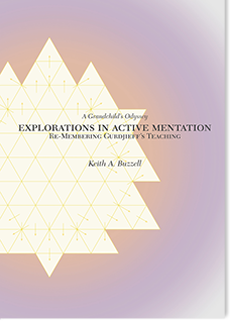 Second edition featuring a color cover, enhanced illustrations, a new addition to the appendix and errata corrections. 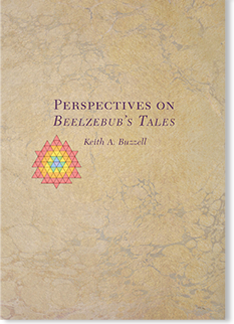 Gurdjieff’s expression “active mentation” is one of the many expressions in Beelzebub’s Tales that serve as a shock to our usual way of thinking and feeling. In this expression is an indication of an action involving the whole of our being: equal-degree functioning of our thinking, feeling and moving parts. 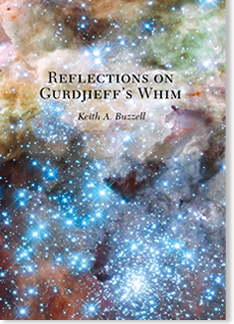 This book demonstrates the quest to “fathom the gist” of Gurdjieff’s writings and teaching. Books, Background and ExperienceA recommended reading and multi-media list will result from this process. By filling out this form, this site will take you to a list of recommended materials based on your input. This form remains private and anonymous. I have participated in Gurdjieff group work. I have a basic science background. I have a basic religious background. I have attended an All and Everything Conference. I have attended an October Gathering with Keith. 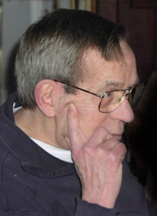 I have read one or more of Keith’s books. The site is now redirecting you to the applicable results page based on your input.